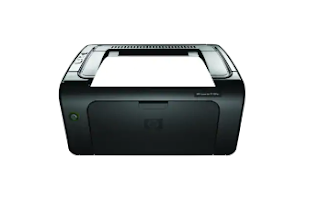 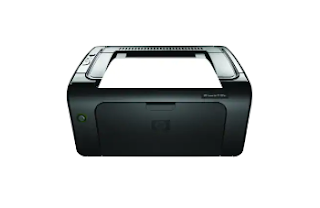 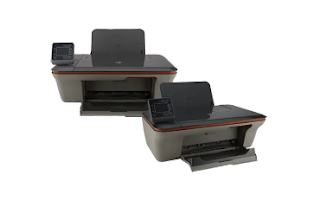 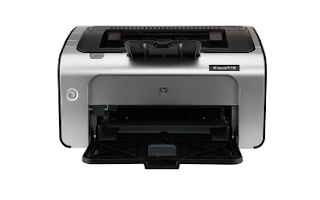 HP Officejet Pro 8500 Special Edition All-in-One Printer - A909d The full solution software includes everything you need to install and use your HP printer. HP Officejet Pro 8500 Special Edition All-in-One Printer (A909c) The full solution software includes everything you need to install and use your HP printer. 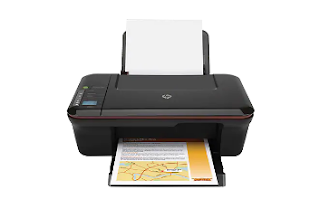 HP Deskjet 3070A e-All-in-One Printer series - B611 The full solution software includes everything you need to install and use your HP printer. HP Deskjet 3050A e-All-in-One Printer series - J611 The full solution software includes everything you need to install and use your HP printer. 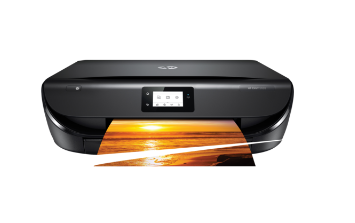 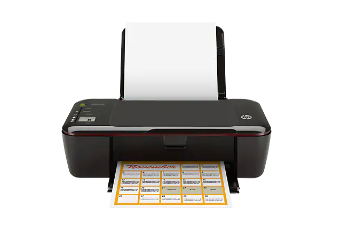 HP Deskjet 3050 All-in-One Printer - J610a The full solution software includes everything you need to install and use your HP printer. 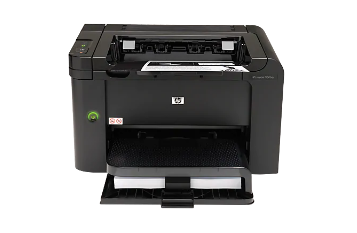 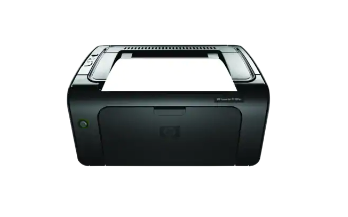 HP Deskjet 3000 Printer - J310a The full solution software includes everything you need to install and use your HP printer. HP LaserJet Pro P1106 Printer The full solution software includes everything you need to install and use your HP printer. 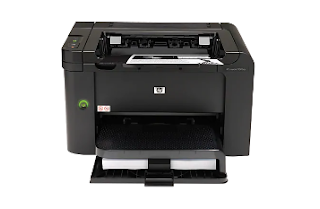 HP LaserJet Pro P1108 Printer The full solution software includes everything you need to install and use your HP printer. 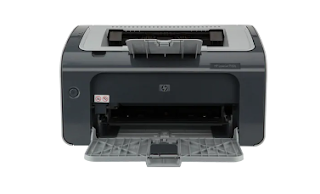 HP LaserJet Pro P1109 Printer series The full solution software includes everything you need to install and use your HP printer.